First-year students are cordially invited to attend a breakfast on Registration Day to find out more about academic exploration subjects offered during the spring semester. 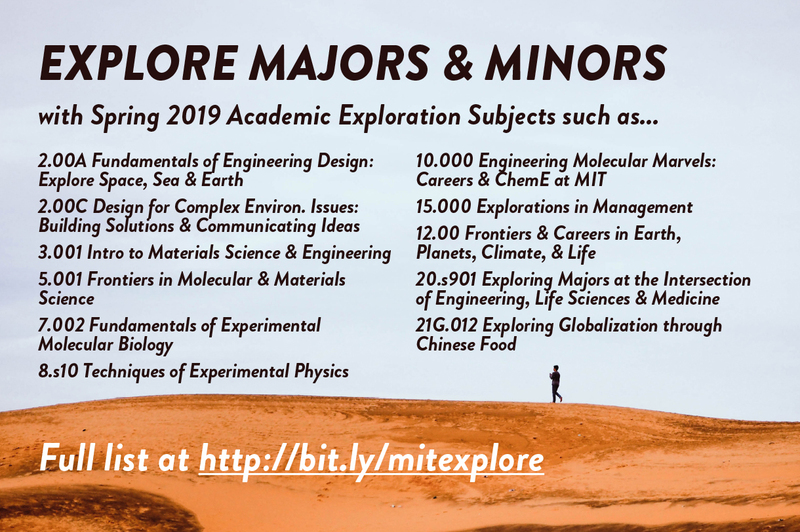 Hosted by the OVC, the breakfast is a great opportunity to meet and mingle with the academic exploration instructors, learn about different majors, and get more details about these exploratory classes. No need to RSVP. Just drop in!